If you missed it, here is my original Blog Post about the Kentucky Horse Park Man o’ War. 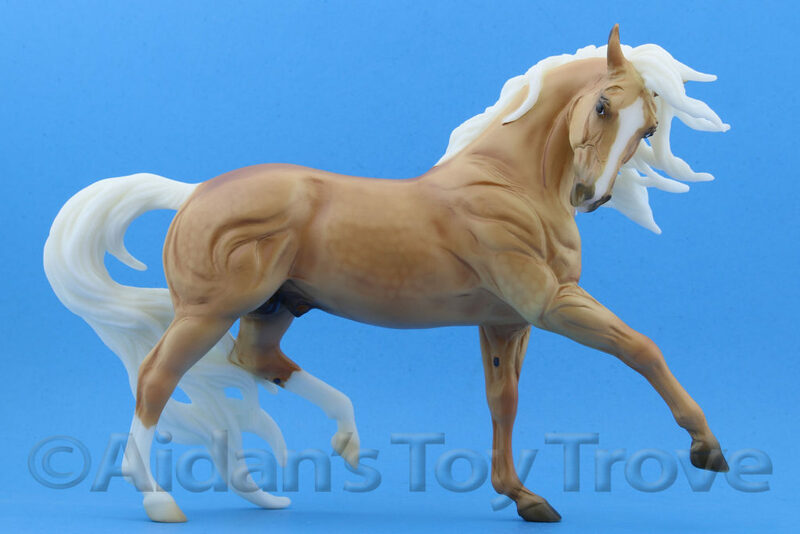 This link includes the phone number for preordering your KHP Man o’ War. 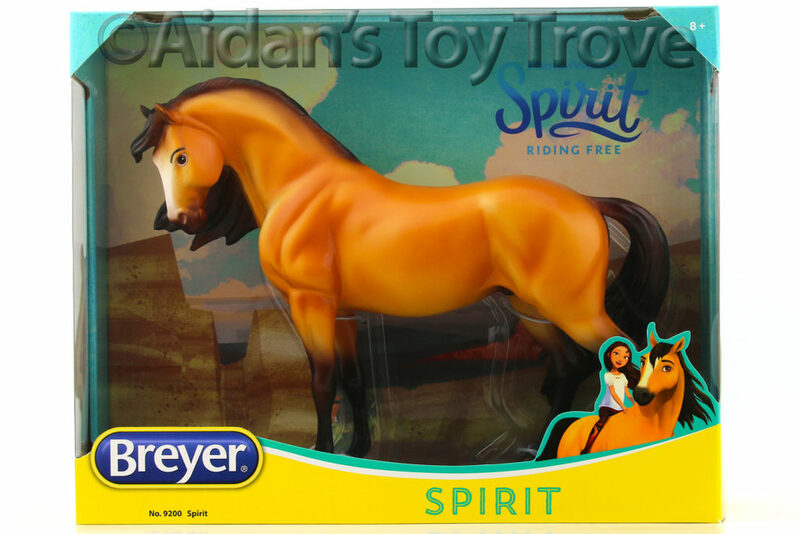 Shipping is via UPS and costs a flat $9.95 for 1 horse. The pricing is unknown for multiples but will be discounted in some way for multiple purchases. 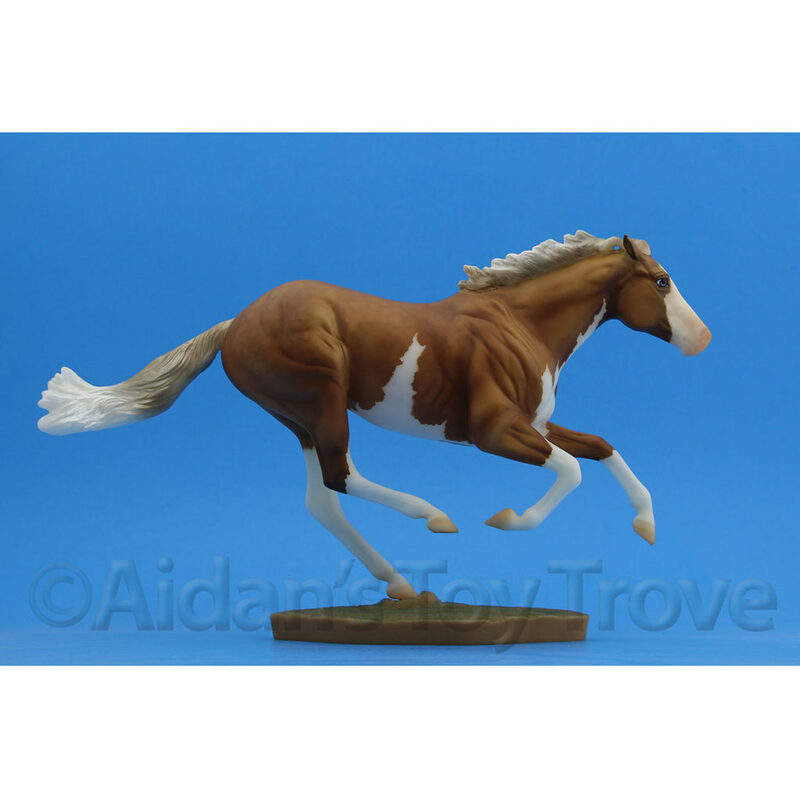 There is no known limit on the number of Man o’ War models that you may order. 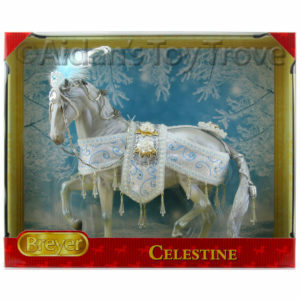 The KHP Gift Shop does not yet have these horses in stock. They should be available on July 1st 2017. Your credit card will not be charged until the models are in stock. The number of Man o’ War model horses to be produced is unknown. We have had a couple of people ask if we could pick up their Kentucky Horse Park Man o’ Wars for them during BreyerFest. The answer is YES. 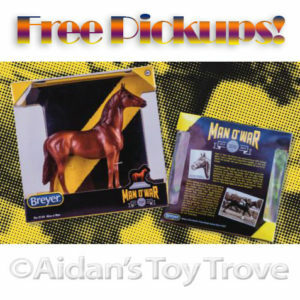 As a courtesy to customers who are having BreyerFest 2017 Pickups done by us, we will pickup your KHP Man o’ War for free and combine shipping with your other BreyerFest horses. We ship via USPS Priority Mail (or Parcel Post for oversized packages) or USPS First Class International Mail (or Priority Mail International if over 4 pounds in weight). Please keep in mind that the Kentucky Horse Park Gift Shop is offering UPS shipping for $9.95 which I find to be quite reasonable. 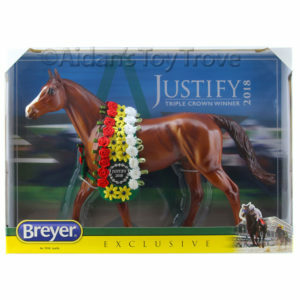 We will only charge the difference in shipping cost for adding your KHP Man o’ War to your box of BreyerFest horses. But depending on what is ordered and where you are located, this cost may be greater than the $9.95 shipping that the Kentucky Horse Park is charging. 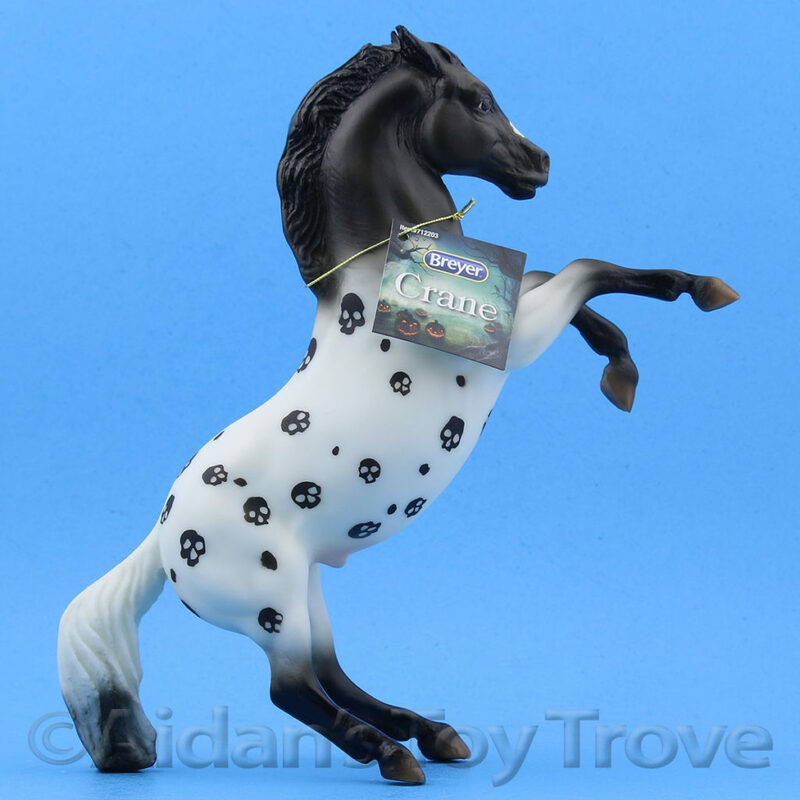 Please feel free to email us at aidanstoytrove@gmail.com if you would like an estimate on how much we would charge for shipping your KHP Man o’ War. 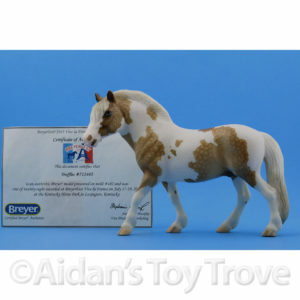 Please include a list of the BreyerFest Horses that you have purchased from us as this will effect shipping price. 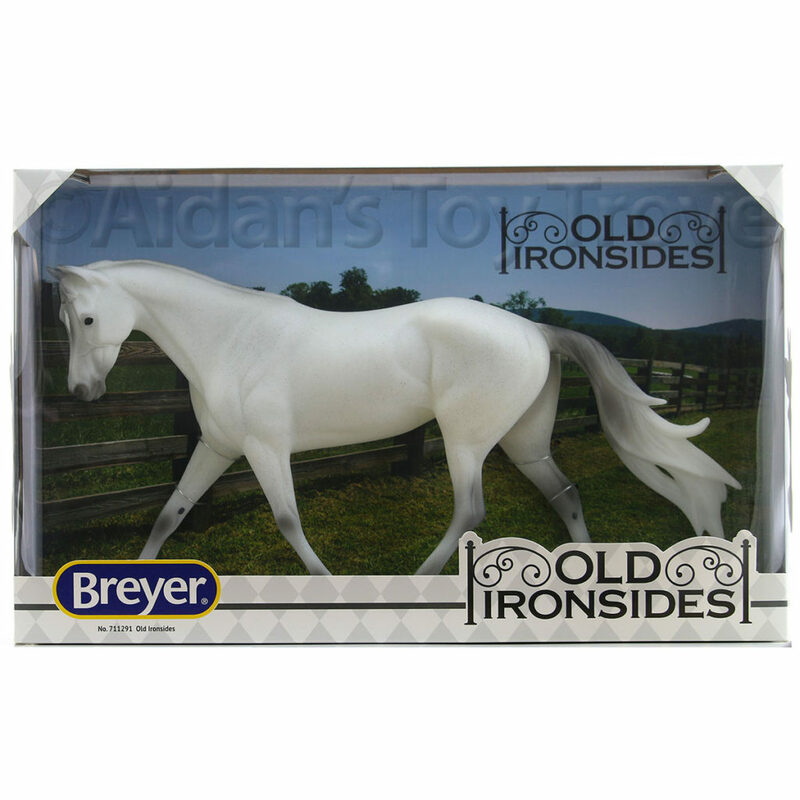 We will pickup KHP Man o’ Wars for existing BreyerFest 2017 Pickup customers (limit 2 Man o’ Wars). 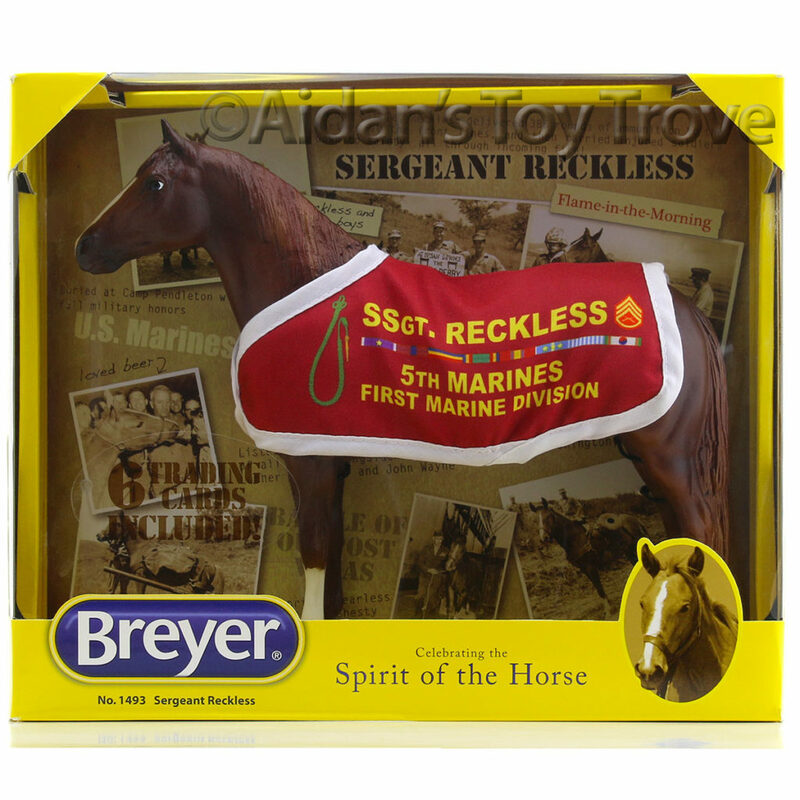 We will not charge a pickup fee for the KHP Man o’ War for existing BreyerFest 2017 Pickup customers. 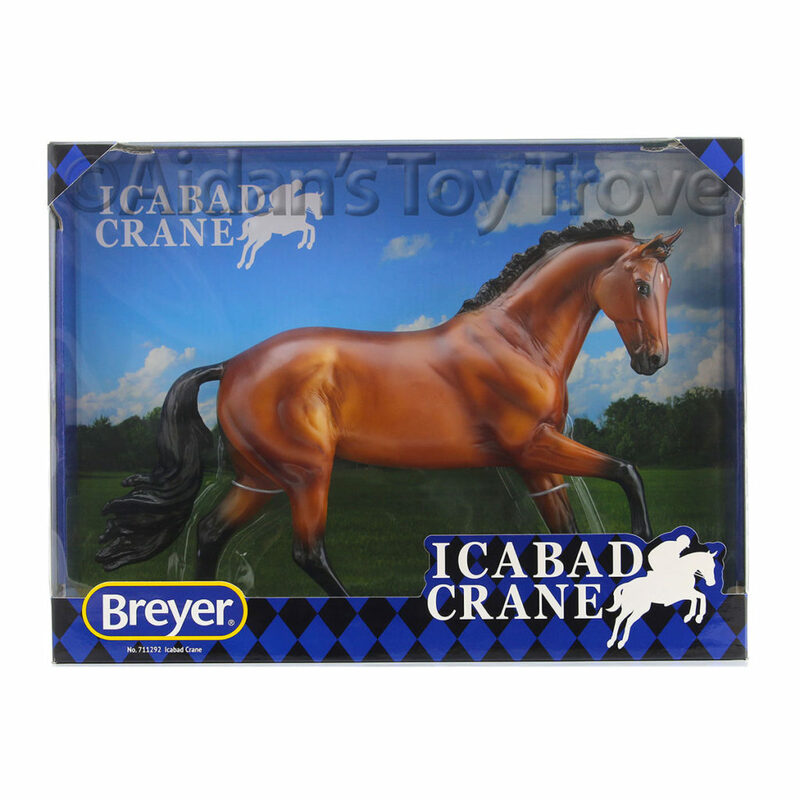 It is likely that the Kentucky Horse Park Gift Shop will ship earlier than BreyerFest. 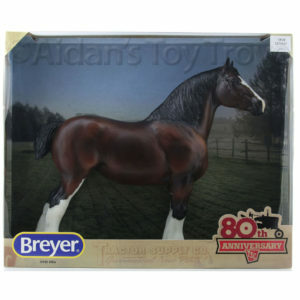 We will not ship until after BreyerFest. 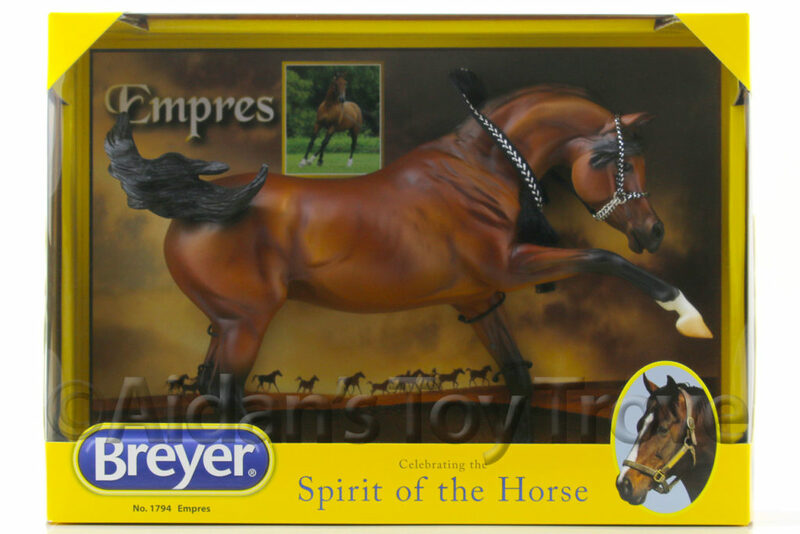 We will charge the shipping price difference for adding your KHP Man o’ War to your BreyerFest box. Your KHP Man o’ War must be paid in full with the Kentucky Horse Park Gift Shop. You must add my name, Elizabeth Valley, to your order information (so that I may pickup your horse for you). We will inspect for MAJOR flaws but will not be offering any sort of handpicking service. If we note MAJOR flaws we will attempt an exchange but it is possible that there will be no replacement Man o’ Wars available. 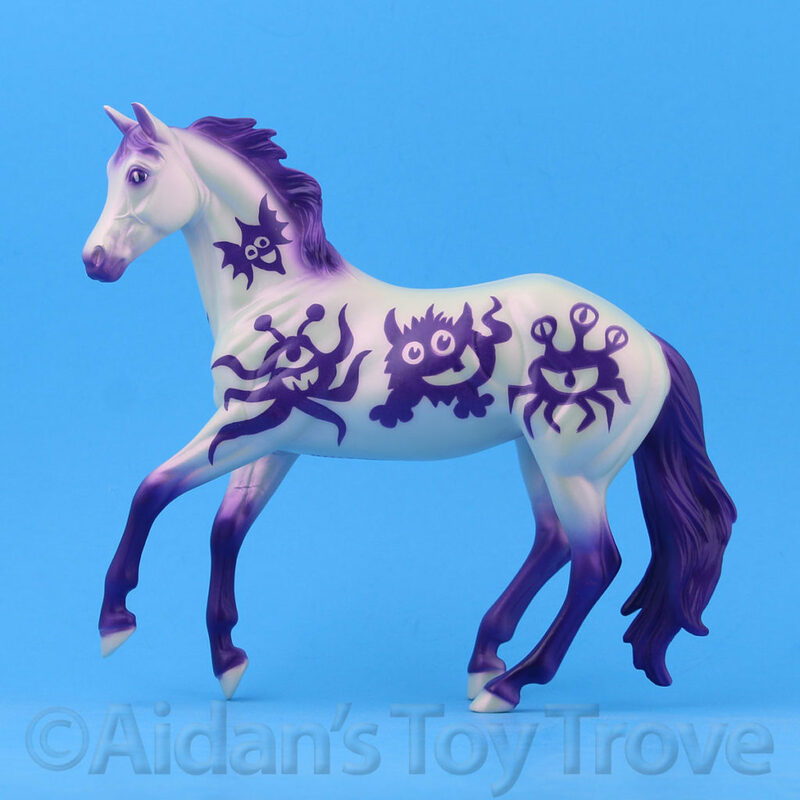 You must email us at aidanstoytrove@gmail.com to confirm that we will be picking up your KHP Man o’ War up for you. 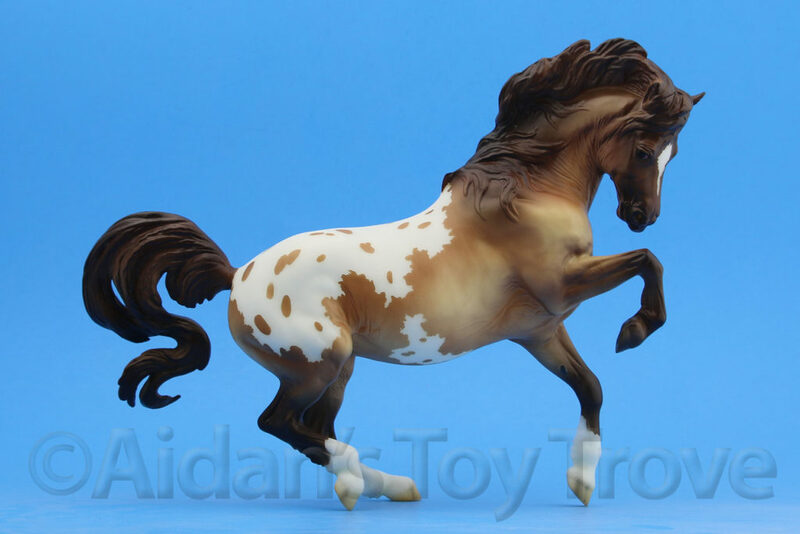 We still have a limited number of BreyerFest 2017 Pickup Slots available. Please read the pickup information page thoroughly.